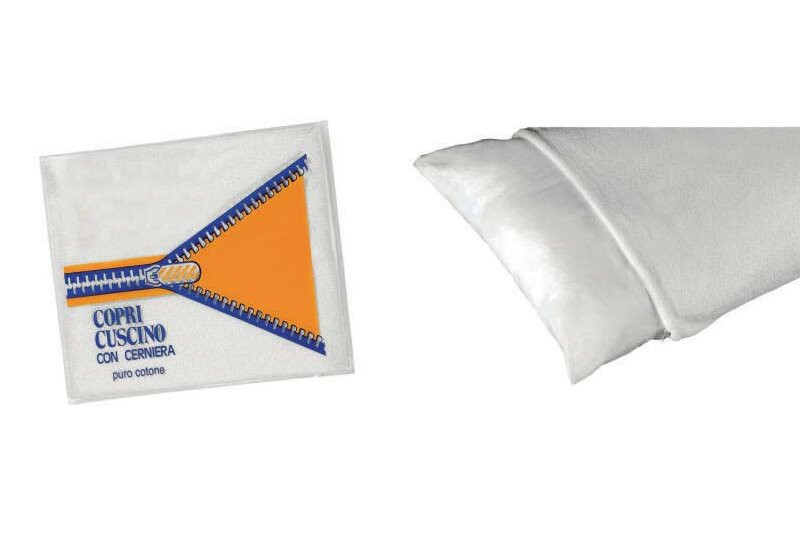 Piuma is a white goose down pillow that guarantees a soft sleeping surface. This cushion provides a good support, but at the same time it is shaped by the weight and the lines of the head. Made of high quality materials, Piuma pillow has a standard cotton lining that ensures the air circulation. 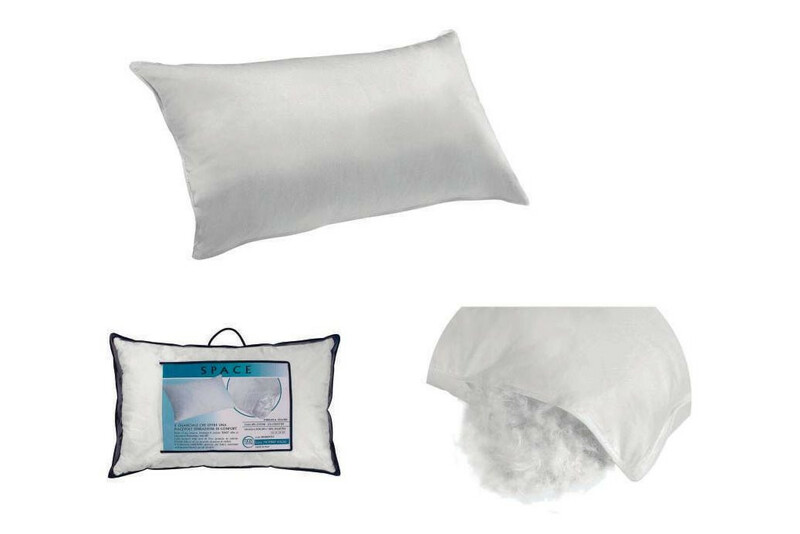 To increase its performances and durability, we recommend to complete the pillow with a terrycloth cover.